Time Card, An app can be used to easily manage every date in your life that has special meaning to you. In fact, everybody has his own demand on recording important dates in their lives. 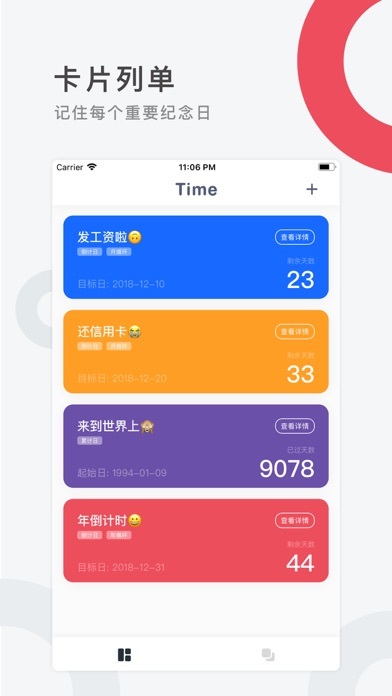 But most people can't persist on it for long time because the traditional date App is too professional, and it costs too much energy to use. 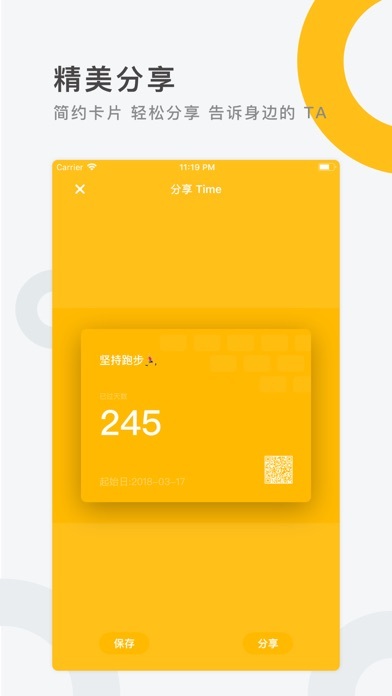 The biggest difference between the "Time Card" and the traditional APP is its beautiful UI and diverse gestures. 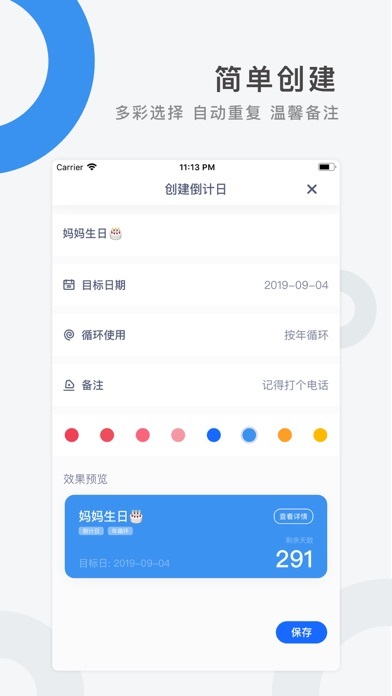 The beautiful UI makes each date look more formal, and the variety of gestures make the operation within the App more easier. 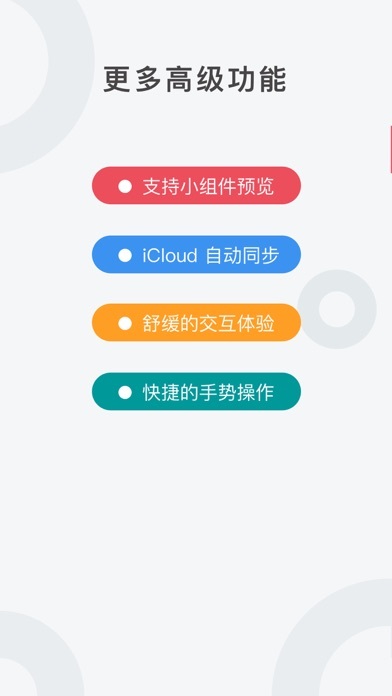 I believe that the friendly UI design and the soothing interactive animation will make you unconsciously love it. Record the date of the important exam and let you know the number of days remaining. Record the start date of an important meeting, so you can do some preparation before it. Record the date of an activity, so that you will not forget it because of some other tasks. Record the baby’s date of birth and let you know how many days have passed since the day of birth. ● People want to record the date and make him better. ● People want to know how many days have passed since a particular date. One more thing. If you like this app, just take one minute to rate it, we'll appreciate it!